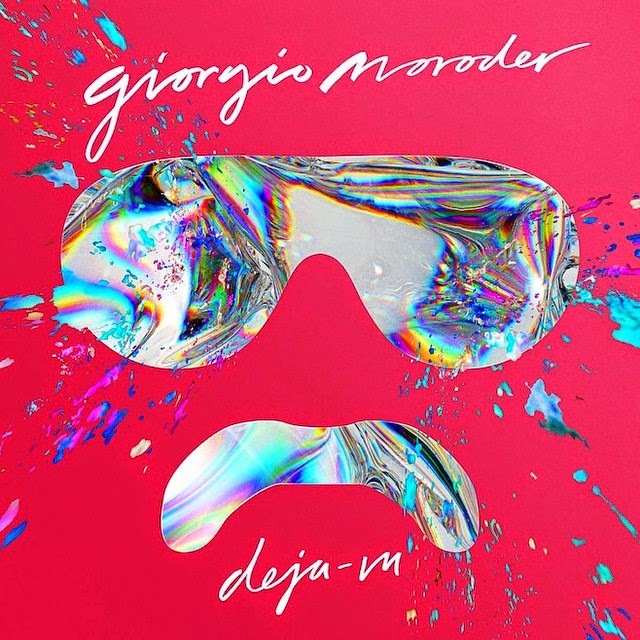 There is no question that Giorgio Moroder's upcoming album Déjà Vu is one of our most anticipated music releases of 2015 (the other being Chic's It's About Time). Every bit of new music we hear from the Italian's music maestro's upcoming album just increases our anticipation - with the latest single, Déjà Vu, being the most impressive yet. The producer has teamed-up with lady of the moment, Sia, for the upbeat dance track which feels as current as anything in the chart's at the present. 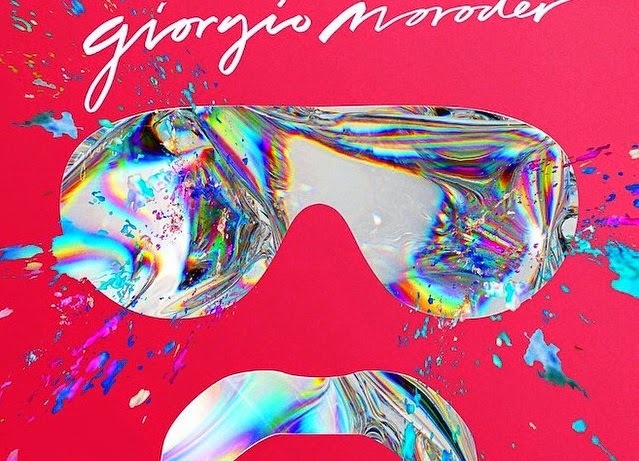 Sia isn't the only big name appearing on Moroder's album as the full tracklist confirms appearances from Britney Spears, Kelis, Charli XCX, and Foxes. We've already heart the gleefully retro Kylie track. You can see the full track-list below. Listen to Déjà Vu after the jump. The album Déjà Vu hits UK stores on June 15th.